This Warn Industries Elite Series bumper mount Spare Tire Carrier holds up to 40 inch tire. It is made of steel and comes in black. This Warn Industries Trans4mer (R) Gen II Trailer Hitch Front fits to 2 inch receiver. Winch Mounting Plate for the ZEON, PowerPlant, 9.5cti, 9.5xp, XD9i, XD9, M8, and VR winches. 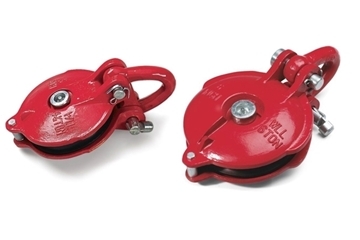 This Warn Industries Winch Mount is used for utility winches. It comes in black. Fits the 2018 Wrangler JL for the Zeon, Zeon Platinum, VR, M8, and XD9 Winches.